Heehee, this is the first time that I am writing a help file so pardon me for it's Shortcoming and apologies for my poor english. 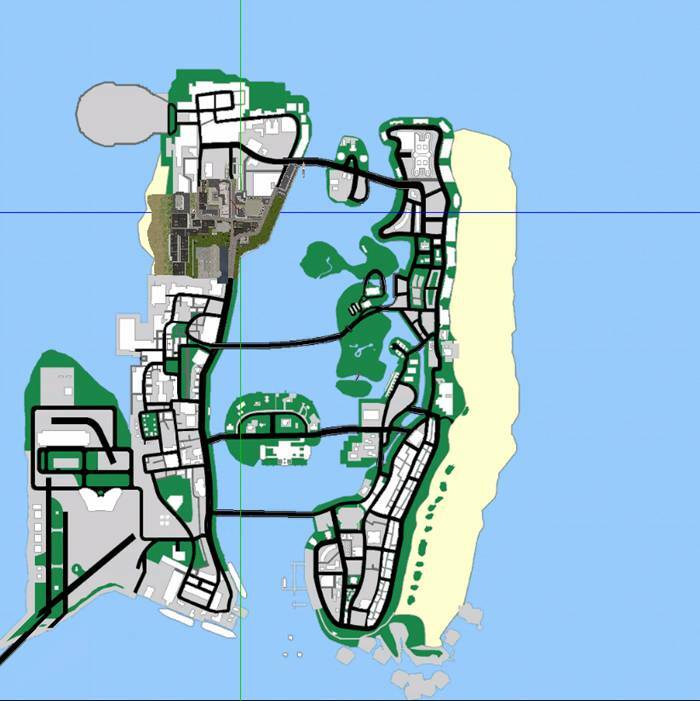 the whole path in vice city is made from some units that we can call them path objects. Each object is consist of some nodes(12 node per object). And each node has some properties(12 propertied per node) that all of these are recorded in paths.ipl file. In this editor you can edit paths.ipl to make cars drive or pedestrians walk on the way you wish. There are 2 kind of nodes, one is internal and another one is external . The path objects should get match up in EXTERNAL nodes, in this way each path object will link to another one and the path will be created. The most of all objects have 2 External nodes and some have more than 2 that this kind of nodes will be use in crossroad (with 4 external node ) connection for examples. Load button : loads paths.ipl from vicecity directory. 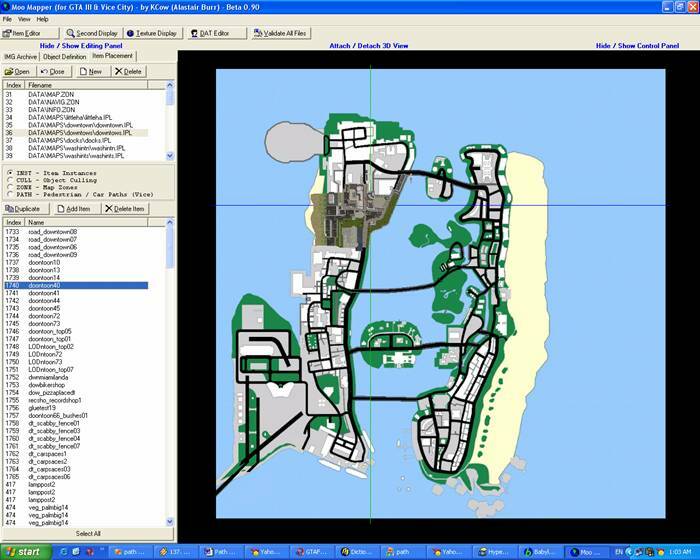 Save and Run : saves current paths into paths.ipl in vicecity directory and will run the game. 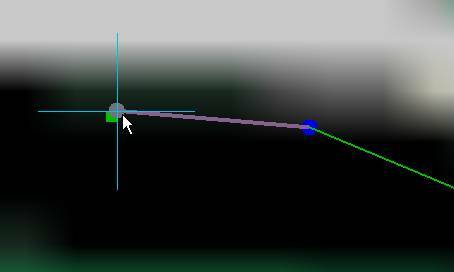 Import button : Loads path nodes from Specified file and will add them to your current paths. Export button : saves your paths in a Specified file. 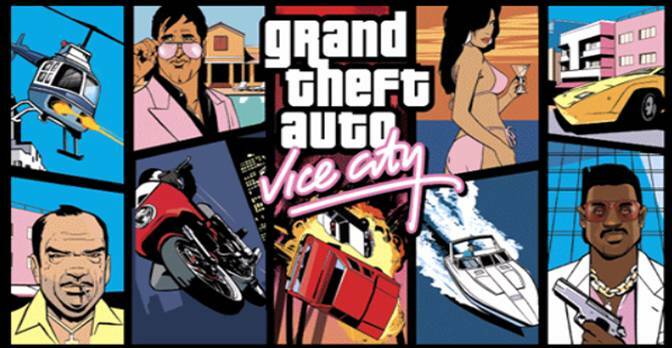 Options button : changes the ViceCity directory path. 0. If an object selected to be Disabled then it will not exported or saved. Indeed u can't delete a node u can just disable it. 1. 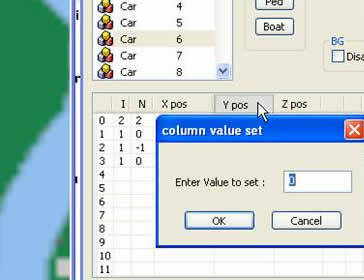 You can click on Column of NodeViewer to Set a Value for all Column Variables. 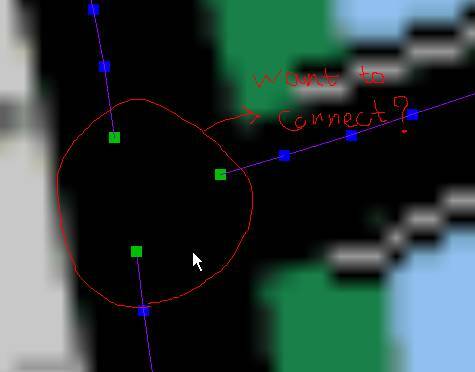 2. by pressing C you can Select some nodes that u want to get Connected. 3. the backgroung picture is a BMP file with 1024*1024 or 2048*2048 resoloution. 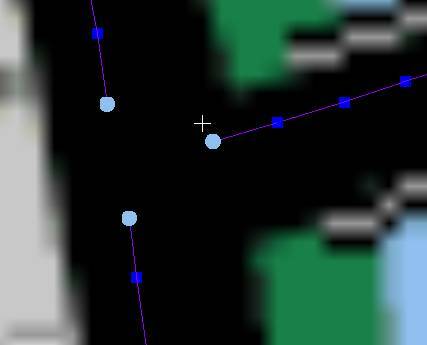 I suggest u to load your roads in MooMapper and take a SnapShot with some program(or just press PrtScr key to capture the screen) and then save the photo and move it to path editor directorie and replace it with the map.bmp file. Then u have your own MAP to work on. photo to 1024*1024 or 2048*2048 and replace it on map.bmp. 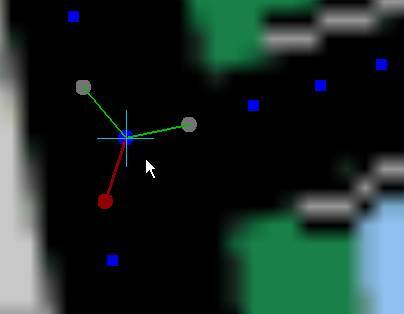 4. u also can change the node that it's next is -1, this node is shown by red color in editor.